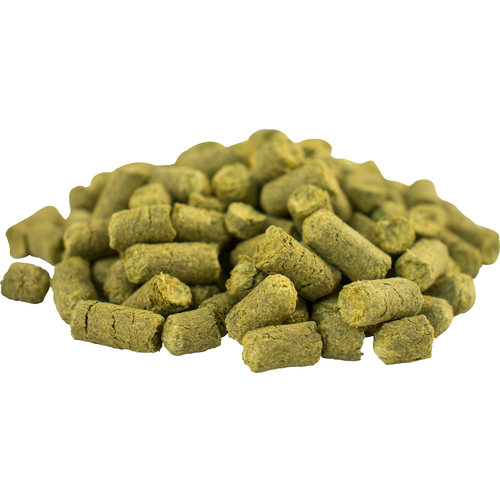 Dr. Rudi is a New Zealand dual purpose hop that has increased in popularity with the rise of Southern Hemisphere hops used in the US. Dr. Rudi has actually been around since 1976; back then we called it "Super Alpha". It now weighs in with roughly half the alpha acids of modern super-alpha bittering variatels, so a name change seemed appropriate. In 2012, the newly dubbed "Dr. Rudi" hit the scene and has been a popular hop for bittering and single hop beers ever since. Described as having aromas of resin, pine and lemongrass.